America's favorite. Still! This is the perennial #1-selling fishing boat for lots of reasons! 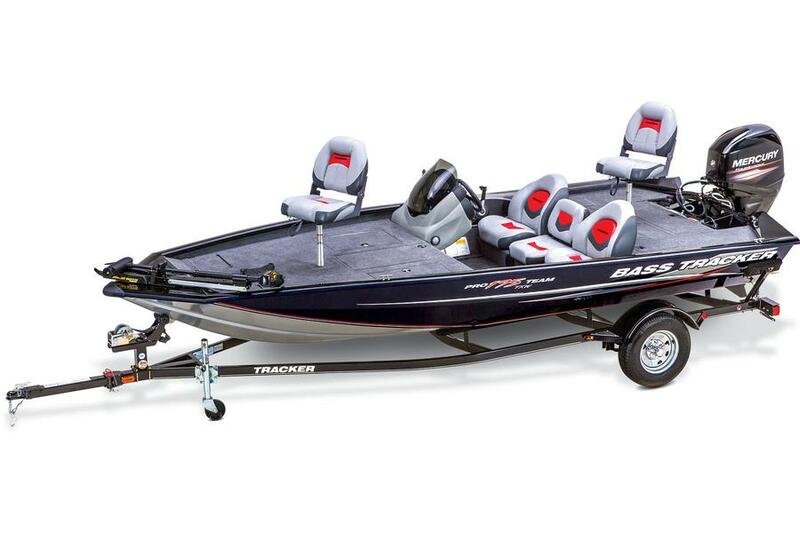 The Pro Team™ 175 TXW continues to be the aluminum fishing boat anglers and their families choose over all others. And it’s obvious why! This boat provides the best of all worlds! Great amounts of interior room for maneuvering while fishing. 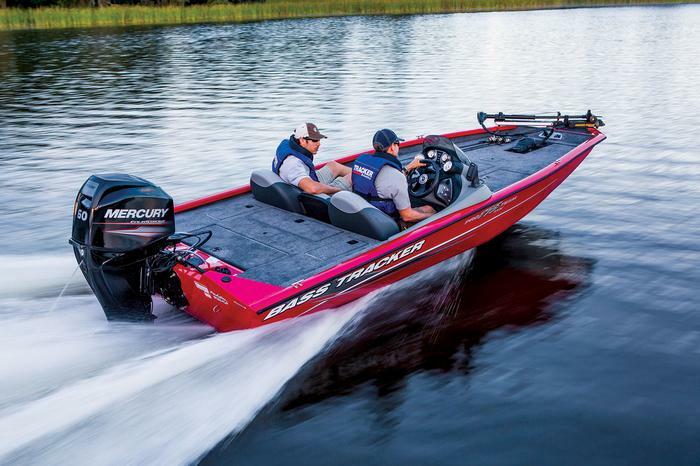 Unbeatable performance abilities, thanks to the Revolution™ Hull with its Smooth Ride Guarantee™. Our NEW Diamond Coat finish with unmatchable styling. 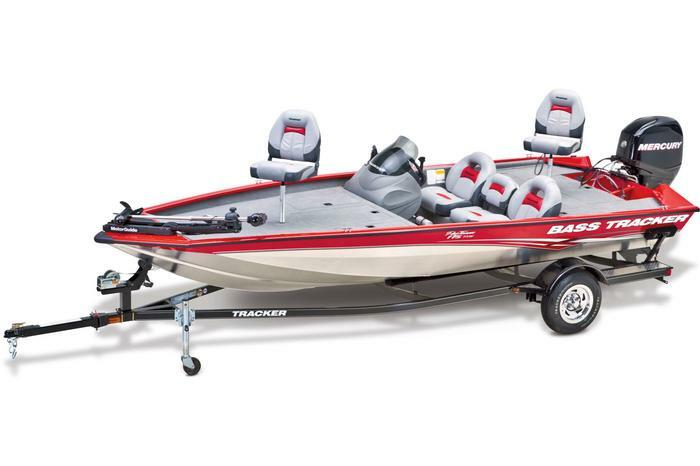 And a long list of value-packed features to enhance any and every fishing trip, including a Minn Kota® trolling motor with a recessed foot pedal (with tool and drink holders), a NEW console with a phone holder and full instrumentation, TWO aerated livewells, two fishing chairs and plenty of storage for all your gear, including a designated center rod locker for rods up to 8’ (2.44 m) long! Approx. Package Weight 1769 Lbs.